Liz-Ann Gayle works in Leadership Development, specializing in Executive Coaching in the Investment Banking sector. She is formerly the Director of Strategy and Planning of one of the sector teams at ABN AMRO Bank. Liz-Ann went on NLP Practitioner and NLP Master Practitioner training with NLP School. How has NLP helped me? I’ve always been a reflective person, believing like Socrates that ‘the unexamined life is not worth living’. I kept hearing about NLP while training to be an executive coach so I did some background reading and then signed up for the NLP School. 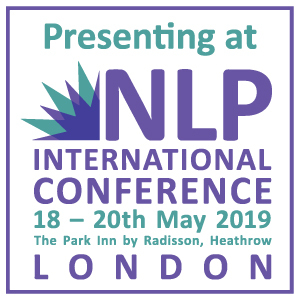 Reading about NLP is nothing like experiencing it! I suppose what I found most useful was the whole concept of state management. It helps me to understand where I am ‘at’ at any given moment, and gives me the tools to change that state if I feel I need to. It also allows me to communicate more effectively with others by first recognising where they are in the present moment. When working with clients, I find the NLP process called the Meta Mirror of particular use. Leaders in banking are often pretty focussed and driven, and it is often not easy for them to step back and see things from alternative perspectives. This tool helps me help them do this in a simple but powerful way. And they can then apply the skill in other contexts. In my personal life, I have found reframing and re-scripting of huge value. I can revisit events that are still with me from the past, see them in a new light, learn what I need from them and move on. Quite powerful. 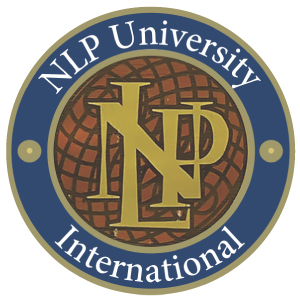 What did I like specially about NLP School? I researched the market but was initially put off by the rather aggressive way in which NLP was marketed by some training programs. NLP School was different: nobody was claiming to Change my Life in 9 days – the offer was much more ‘You’re an intelligent person; here’s some stuff you might find interesting’. That’s much more ‘me’. In the end, I decided to try Module One of the practitioner programme and I was hooked. 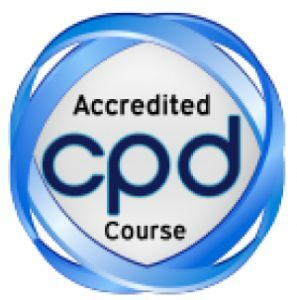 I immediately signed up for the remaining four modules, and went straight on to the Master Practitioner course the following spring. At all times, I was engaged and challenged, and allowed to learn in my own way. Robbie was very authentic. He clearly loves what he does and cares hugely about people and their development, but there’s nothing over the top about him. In NLP terms, he’s a great model and congruent in how he teaches and interacts. He’s also got a quirky sense of humour and great taste in music! I really appreciated that as a trainer, he engages individuals while also making sure the group moves forward in learning.